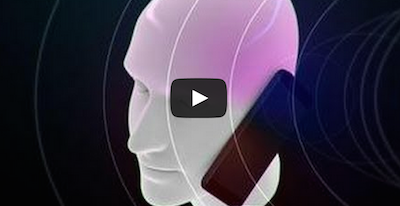 See Which 5 Phones Have The Highest Radiation Levels - You Might Be Surprised! See Which 5 Phones Have The Highest Radiation Levels – You Might Be Surprised! We live in a time of technology dependence. Have you ever left the home without your cell phone? Most people freak out like a crackhead without drugs! Seriously! Most of us are stuck staring down at our phones for the majority of the day. Some of us don’t even communicate anymore verbally just though text messaging. The maximum SAR or ‘Specific Absorption Rate’ allotted by the FDA is 1.6 watts per kilogram and some of the markets most popular phones are pushing the limit. The video below shows the top five phones available for purchase that have the highest amount of radiation. It’s pretty shocking to see these most popular phones tiptoeing the line with precision and cutting it close to what safe for consumers. Share this valuable information with your friends and see if your model phone is on the list!